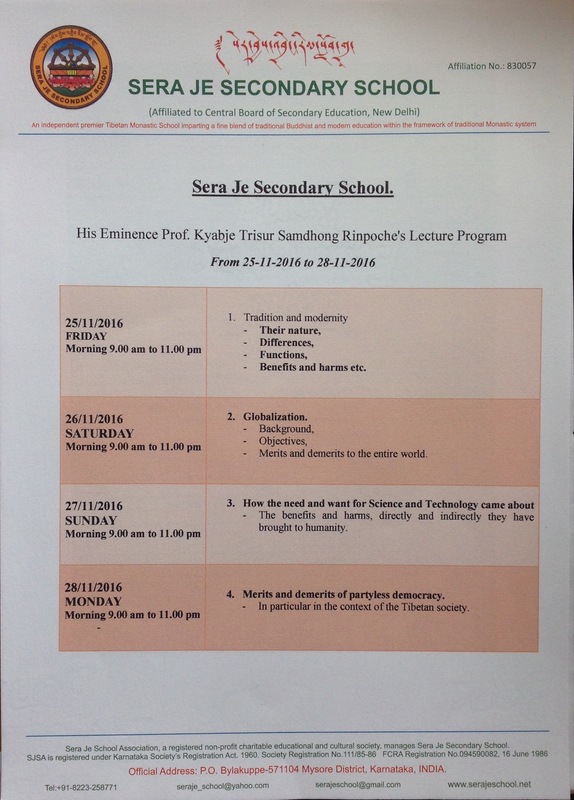 Sera Je Secondary School is endeavouring to transform His Holiness the Dalai Lama’s vision into reality. 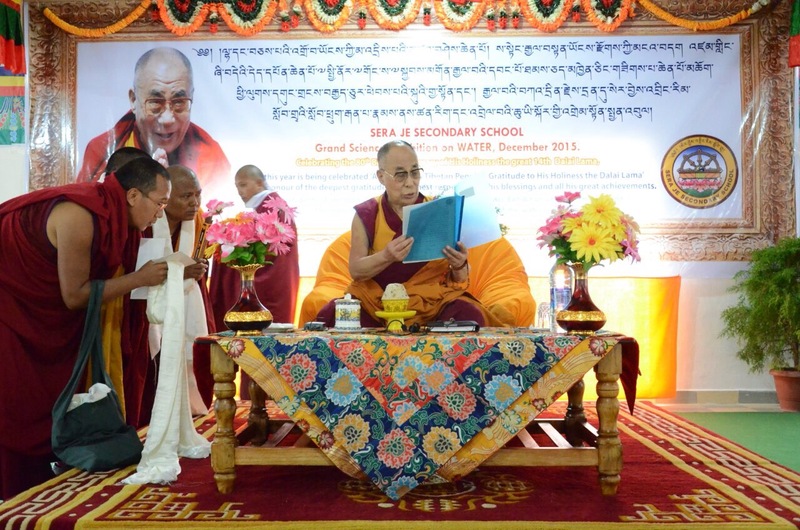 His Holiness the Dalai Lama foresees a very important role for the younger generation monks who enjoy best of modern and traditional education to creating a genuine condition for world peace and religious harmony and happiness in the world. Sera Jey School successfully strives not only to prepare its students to intelligently adapt to modern intellectual and social ideas and information but also to act as an intellectual bridge linking the traditional wisdom and modern technological knowledge. 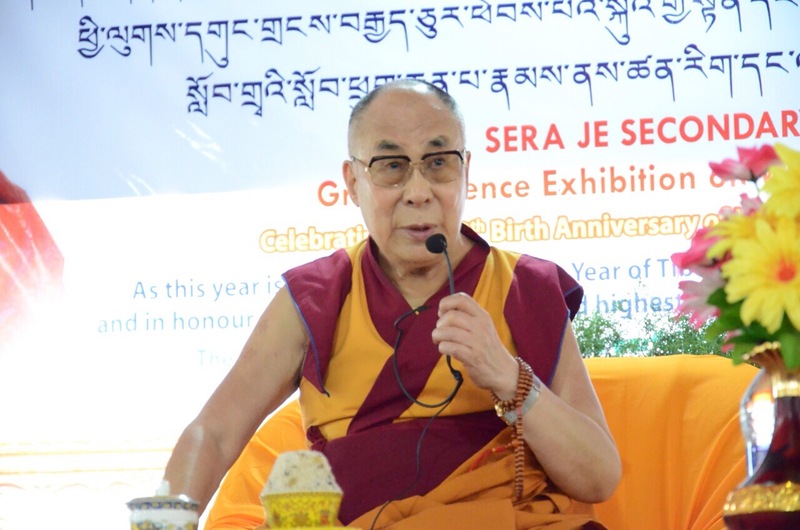 Sera Je School has proved to be a good learning centre not only for the students from the Tibetan refugee community but also to those from the remote areas like Ladakh and Arunachal Pradesh. Lately, young novices from Tibet, who does not have the opportunity to study under the Chinese rule, have joined the School. 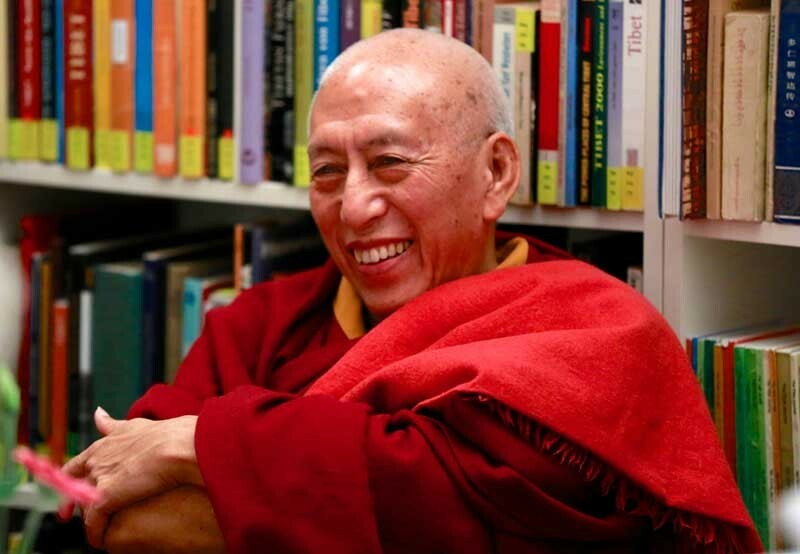 In this School, they not only learn Buddhist philosophical texts and various aspects of Tibetan culture, but also receive modern education. 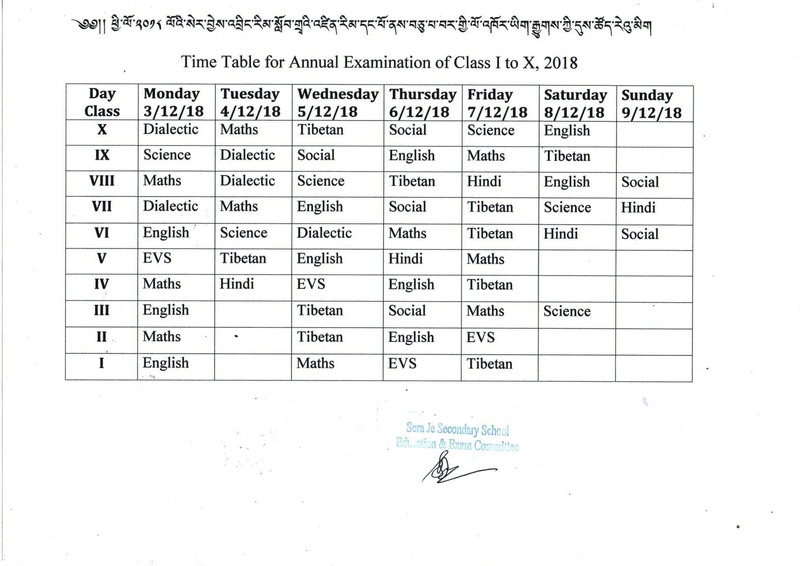 Today, the results of the academic year 2018 is being declared by class teachers. The prizes were distributed to the three position holders from each class and for their excellent performances in the academic fields.